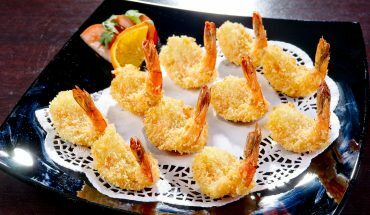 Scampi is a method of preparing seafood like shrimp that is commonly used in Italian-American cuisine. 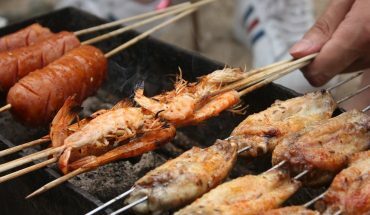 The dish usually includes dry white wine and garlic butter. The food is very quick, cheap and easy to prepare. In order to make sure that the dish will be tasty and healthy, it is best to use fresh vegetables and meat. 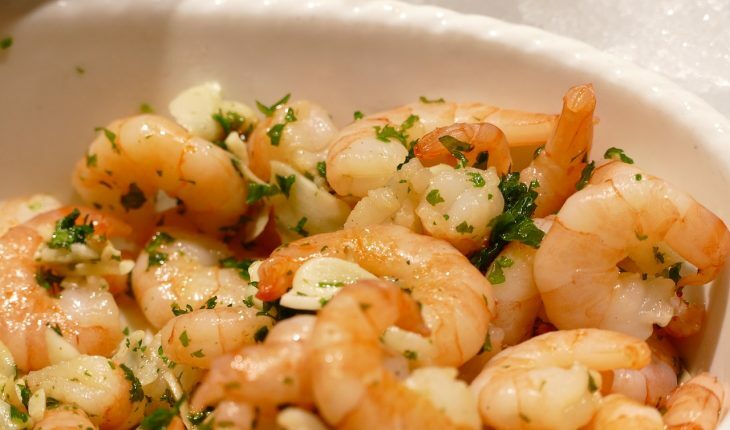 To help you learn the basics in cooking the food, below are some of the best traditional and homemade shrimp scampi recipes. In this special dish, you need a cup of butter, two tablespoons of prepared Dijon-style mustard, a tablespoon of fresh lemon juice, a tablespoon of chopped garlic and a tablespoon of chopped fresh parsley. Additionally, you should have two pounds of medium raw shrimp. Make sure that the shrimp was deveined and shelled. Set the oven to 230 degrees Celsius or 450 degrees Fahrenheit and preheat. Place a small saucepan over medium fire. Melt the butter in the saucepan. Add the mustard, garlic, lemon juice and parsley. Remove the saucepan from the heat after two minutes to three minutes. Do not burn the butter. 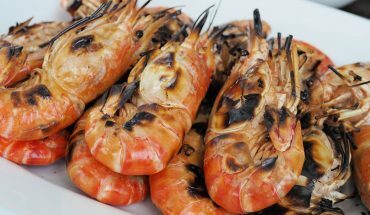 Place the shrimp in a baking dish. Transfer the mixture in the baking dish and place inside the oven. Bake for 15 minutes or until the color of the shrimp becomes pink. Serve immediately. The ingredients for this healthy recipe are eight ounces uncooked spaghetti, ½ cup butter and two cups dry white wine. 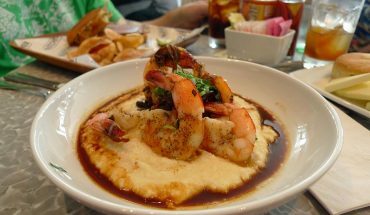 The other ingredients that you need for this dish are two pounds large deveined and peeled shrimp as well as a teaspoon of dried basil. The first step in preparing the dish is to boil salted water in a large pot. Place the pasta in the pot. To make the pasta tasty, be sure that the pasta is covered with water. Cook for 10 minutes. Transfer the pasta in a large bowl with cold water and wash. Use a strainer to drain water. Place another saucepan over medium fire. Heat the butter and add the wine. Mix in the seafood as well as the basil. Cook for five minutes or until the color of the shrimp is pink. Transfer the pasta in a large clean plate. Pour the sauce together with the shrimp over the pasta. To make this healthy dish more enticing and delicious, it is best to garnish it with fresh herbs like chopped parsley or celery. You can also top it with grated cheese.